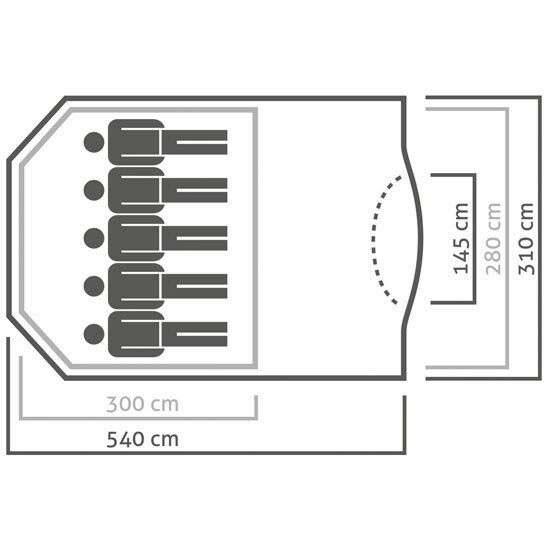 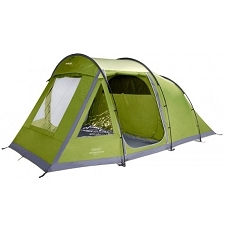 A robust, 3−season, alpine family tent that sleeps 5. 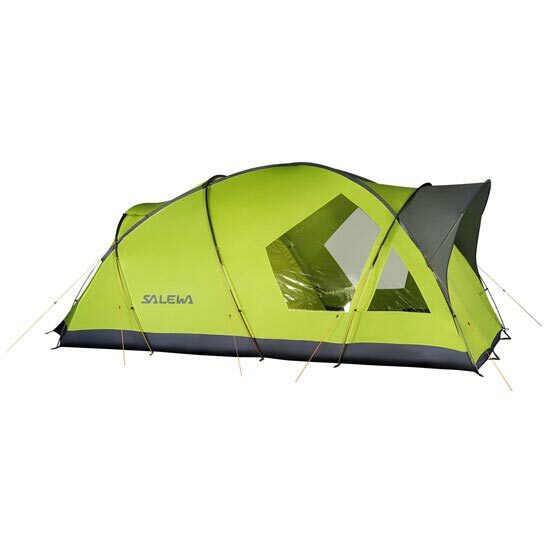 The Alpine Lodge V is a large, 3−season, double wall geodesic tent with a large front vestibule for cooking or gear storage to improve interior comfort. 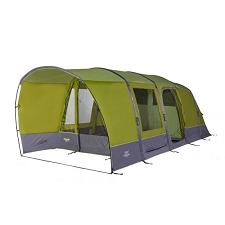 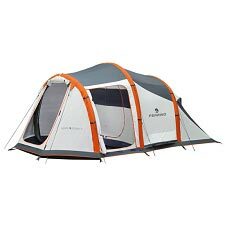 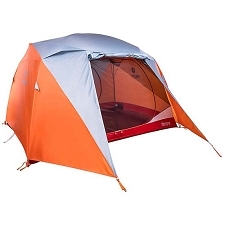 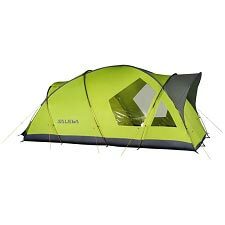 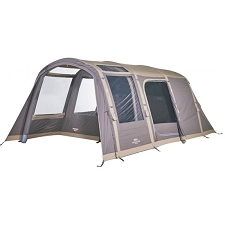 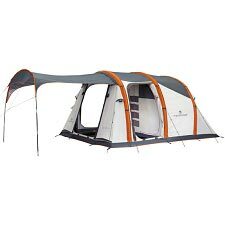 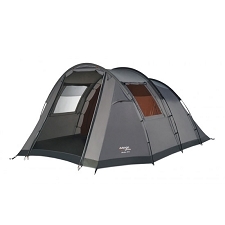 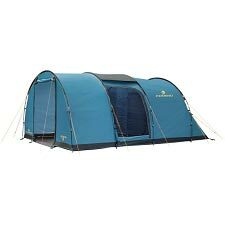 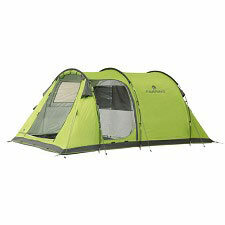 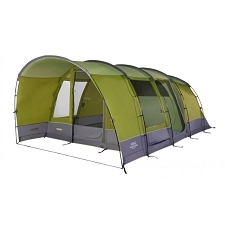 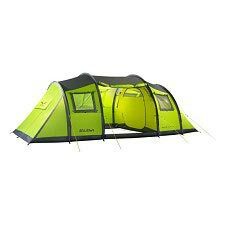 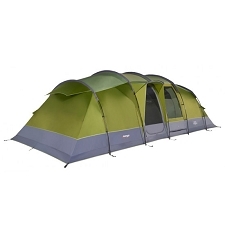 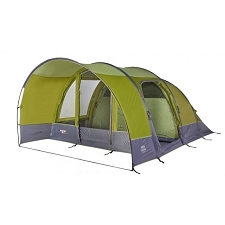 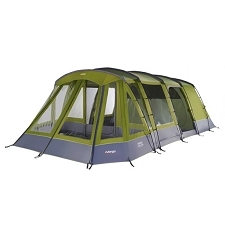 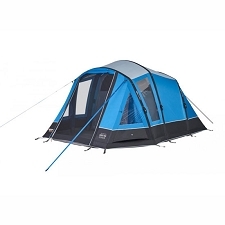 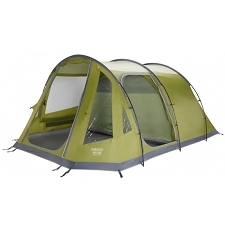 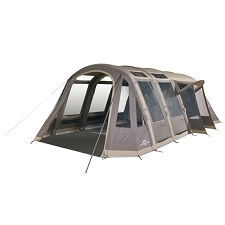 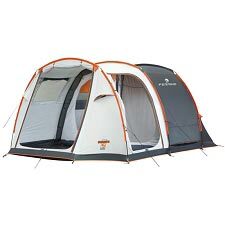 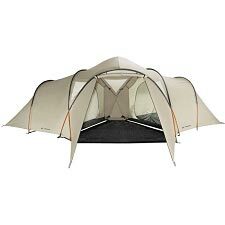 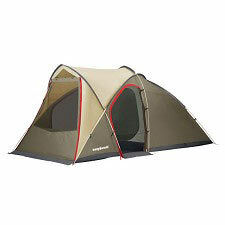 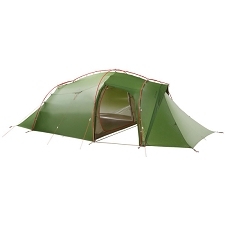 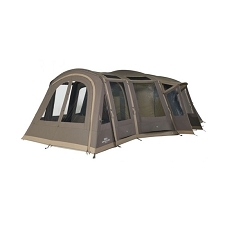 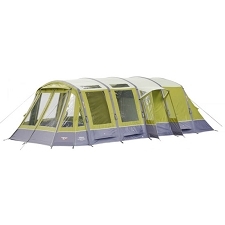 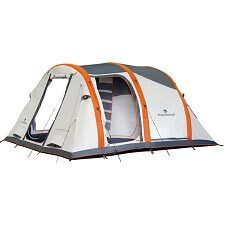 Features include a lightweight and solid, rapid set−up 7001 T6 aluminium poles; high−quality zippers and guy lines; big inner tent pockets; large panorama windows; gearloft; rainproof entrance and multiple door opening options. 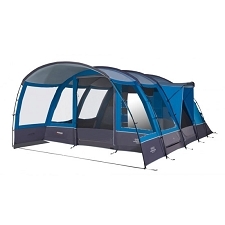 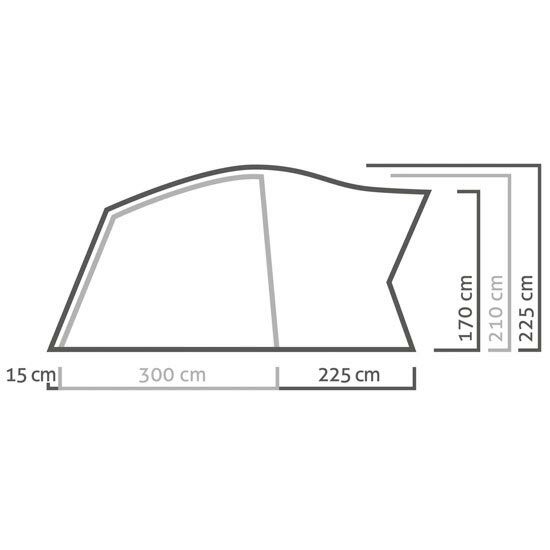 Customer Opinions "Alpine Lodge V"